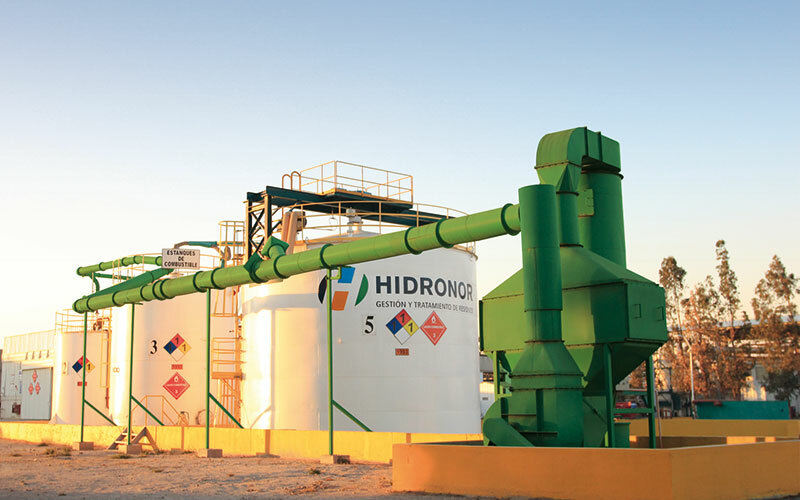 In 1997, Group Machiels and Hidronor built the first ultra-modern waste disposal site in Chile. The business can draw on decades of experience in Belgium. During 2011, Group Machiels joined forces with the Chilean investment fund Equitas Capital Partners, which was founded to ensure the expansion of environmental businesses in Chile and to ensure that they are rooted in the local area. Efficient waste processing enables particular materials to be recovered and turned into alternative fuels. The residual products are stored in a safe deposit. 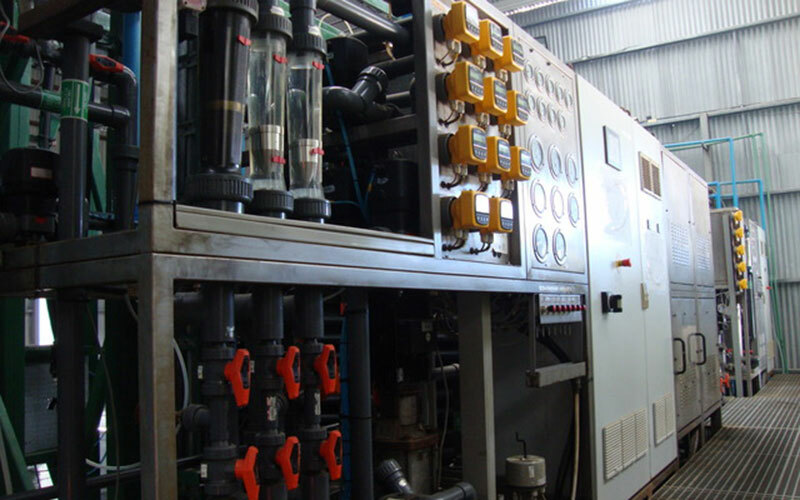 Inertisation, stabilisation, physiochemical treatment: these are just a few of the high-tech methods that Group Machiels uses to process and treat industrial waste safely and efficiently. These unique applications are continuously updated thanks to specially-developed research at the Hidronor Chile site. Chile is famous for its copper mines. 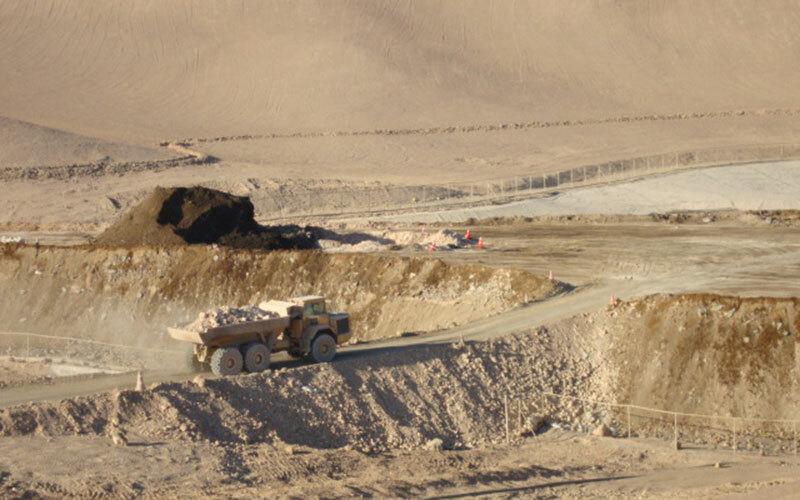 Hidronor Chile also makes a major contribution to these by processing hazardous waste from nearby copper mines. Chile is an economically-sound growth market with rising consumption and a growing need for expert waste recycling. Group Machiels is capitalising on this with long-term concessions for three waste disposal sites: Antofagasta in the north, Pudahuel in the centre of the country and Copiulemu in the south. In Chile, and in Latin America in general, a sustainable vision of waste management is in full development. It is a vision that Group Machiels helps support and implement in accordance with its philosophy of closing the circle.